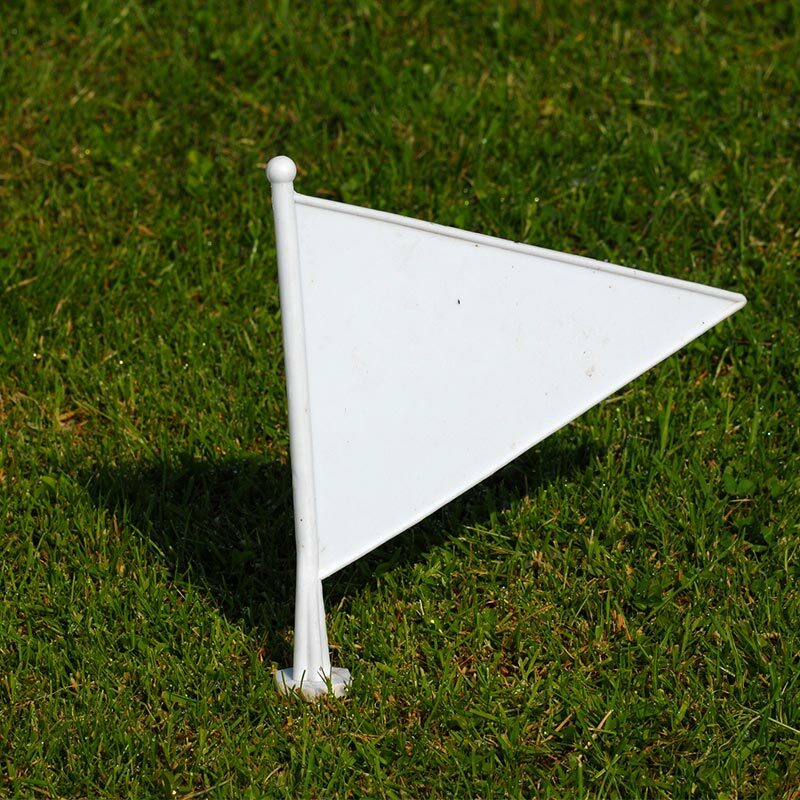 The Elders Cricket White Boundary Marker Flags are made from high grade virgin polypropylene. Designed to mark out cricket boundaries. 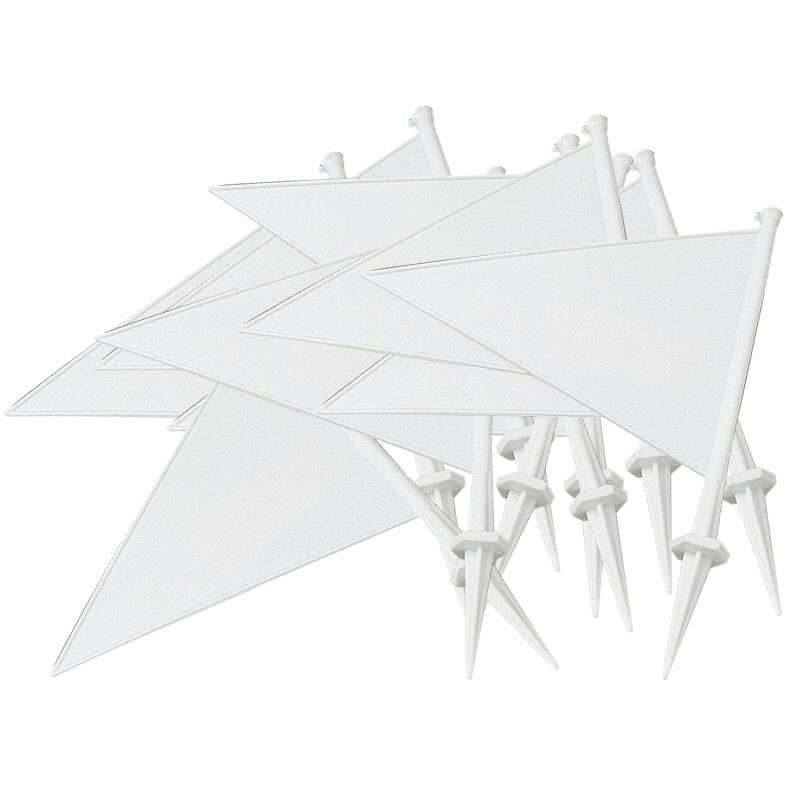 Flags available in white only. Sold as pack of 10.